This map shows the debris field in the upper left corner and two, distinct crash sites. What is the reality of what happened. 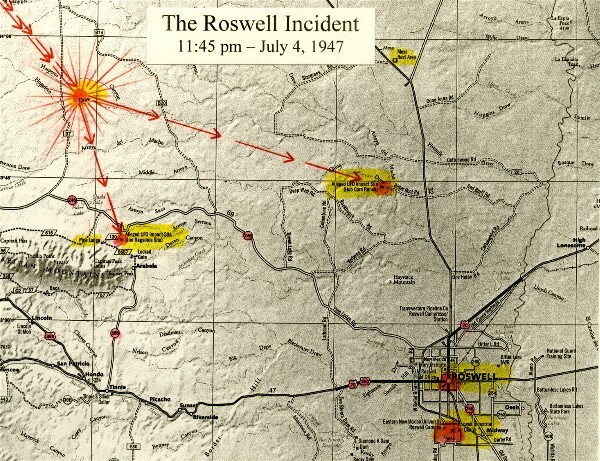 In 2007, it appears that we are very close to the uncovering the full and true story of the 1947 Roswell UFO Crash. A film of the Roswell UFO Recovery operation at Roswell AAF Hanger 84? In our new daily series of programs from and about Roswell, Jerry introduces new evidence about the about the official cover-up, how it was carried out, and about the UFO crash and recovery events UFO crash. This astounding new information enables the construction of a logical overview of all of the events. In the first half hour, Larry Dicken joins Jerry to discuss the research into the real story behind the 2002 witnessed affidavit of Walter Haut, which was made public just this month. 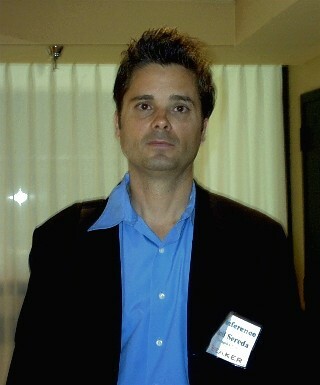 Haut requested that it not be revealed until after his death, which occurred in December 2005. A live ET, dead ETs and a small egg shaped craft were recovered from the crash site and sent to Wright Field (now Wright-Patterson Air Force Base) in Ohio. And, the actual crash site has been confirmed. See note on the date and time of the UFO crash below. to read the story about Walter Haut and read his 1993 and 2002 Affidavits, provided by David Rudiak. Then, in the second half hour, David Sereda, noted UFO researcher and movie producer/director, tells Jerry about his in depth research showing the Crash was the result of a shoot down. Sereda also explains why he has spent a lot of time with the Jesse Marcel grand children and others, who he believes have inside family information, never before told. 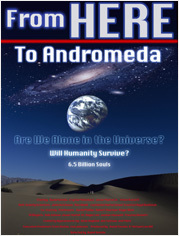 His Roswell research results are included in his new DVD, From Here to Andromeda. View the trailer below. Note: The date and time of the Roswell UFO crash has been under dispute for years. In this program, Larry Dicken states the crash occurred very late at night on July 3rd leading into July 4th, 1947. The dates of July 2nd, 3rd and 4th have all be utilized by various investigators over the years.